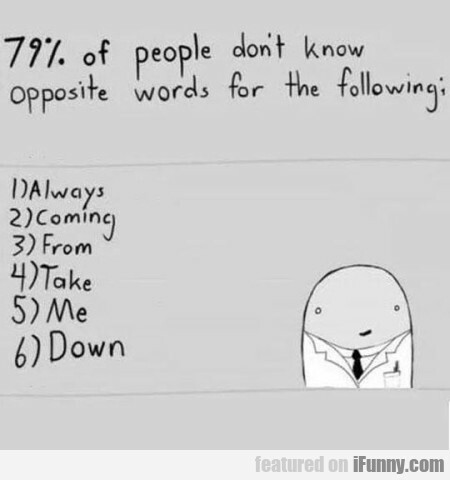 9% Of People Don't Know. Finally, A Day Off! No Work. No School.